If you liked this show, you should follow The Cocoa Express. 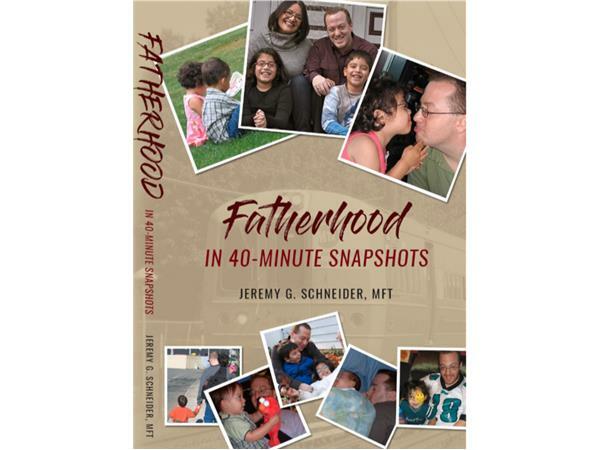 Fatherhood in 40-Minute Snapshots contains great wisdom and insists that anxious fathers take heart. Jeremy reveals how love for oneself, individual children, and a growing family can flourish over time. Jeremy G. Schneider is a marriage and family therapist whose career spans more than 15 years of working with individuals and families, focusing on parenting, relationships and mental health. His work has been featured in The New York Times, TODAY, and CNN. Please join us to discuss his book and celebrate fatherhood this Father's Day Weekend. (347) 637-2319 and press 1.